Natural Agate brings you Metal Chakra Pendant. 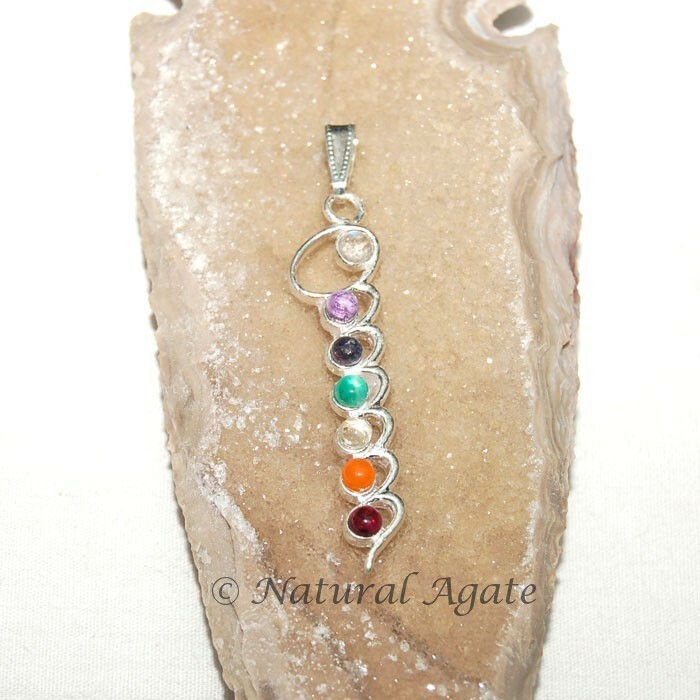 The pendant awakens your seven chakras and spreads force of life to all parts of your body. It is 25-50mm long.